BigBoxHost - Contact Us - Get in Touch With Us Today! 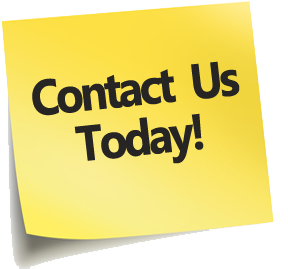 Contact Information We are committed to providing solutions and answers when you need them most. Sales and Billing are available 8 am to 4 pm Central Time, Monday - Friday.